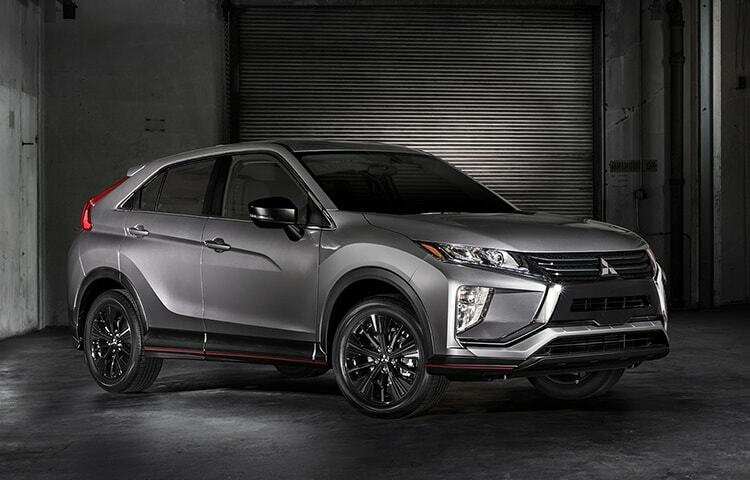 2018 MITSUBISHI Eclipse Cross LE Command attention in the Limited Edition. 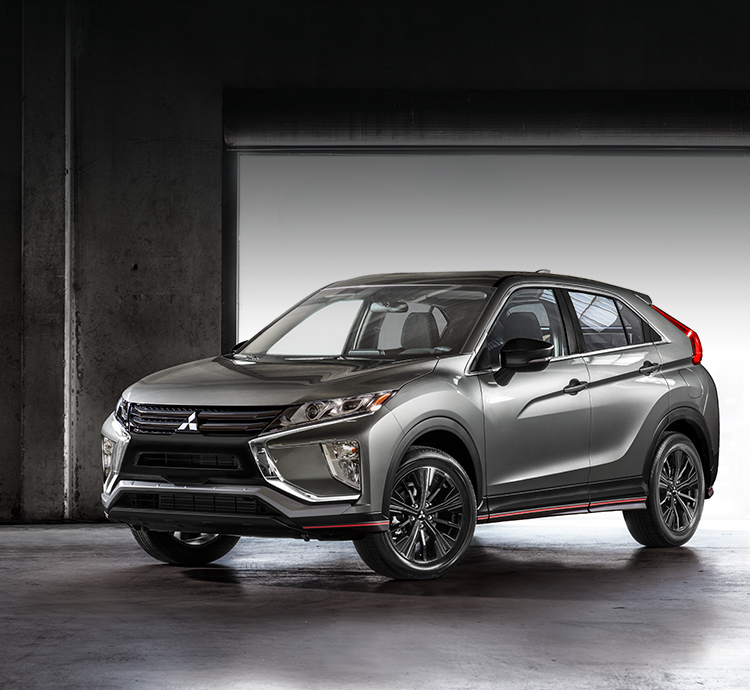 Send me communications about the 2018 Eclipse Cross LE via text message. Standard text messaging and data rates may apply. You'll be among the first to hear about Eclipse Cross LE news, test drive opportunities and more. Exclusive black accents that evoke envy and awe truly deserve limited edition badging. Be one of the bold to flaunt this phenomenon. 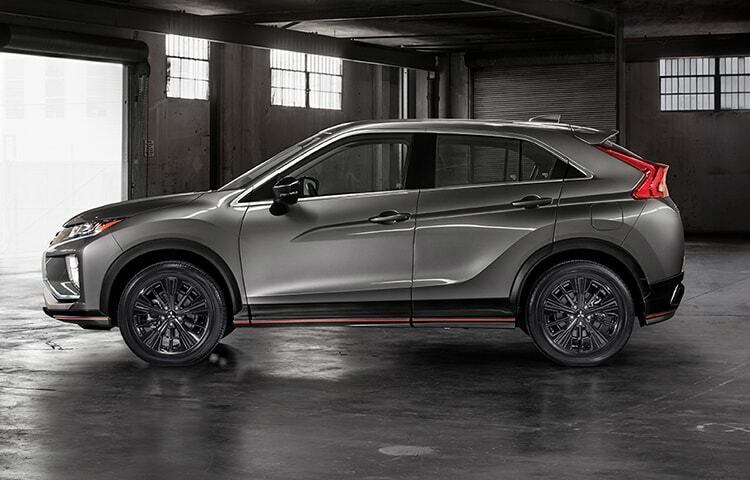 Always leave a lasting impression with the Eclipse Cross LE. 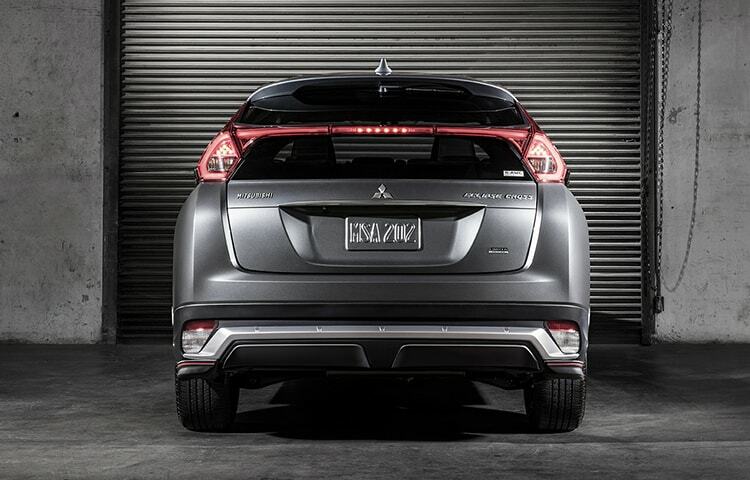 The Eclipse Cross LE stuns with exclusive style that earns its limited edition badging. Stay focused on the road while staying connected with Apple CarPlayTM3. Get clear navigation, take calls, dictate texts with Siri voice command, listen to your favorite tracks, and so much more. 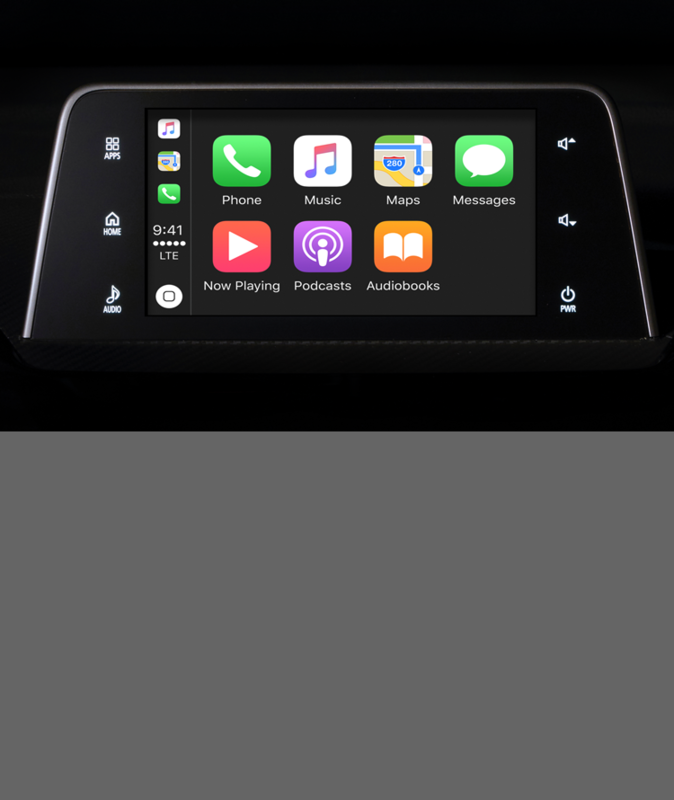 Drive comfortably with Apple CarPlayTM3 showing directions, music and more in full view. 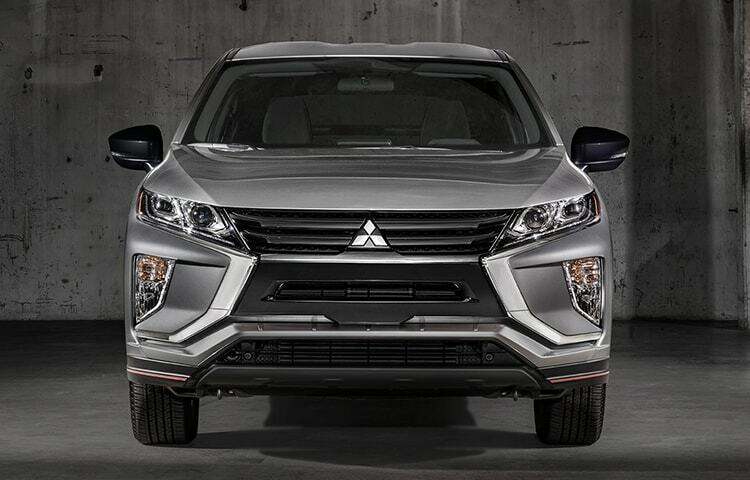 The Eclipse Cross LE leads with an aggressive and sleek black front grille. 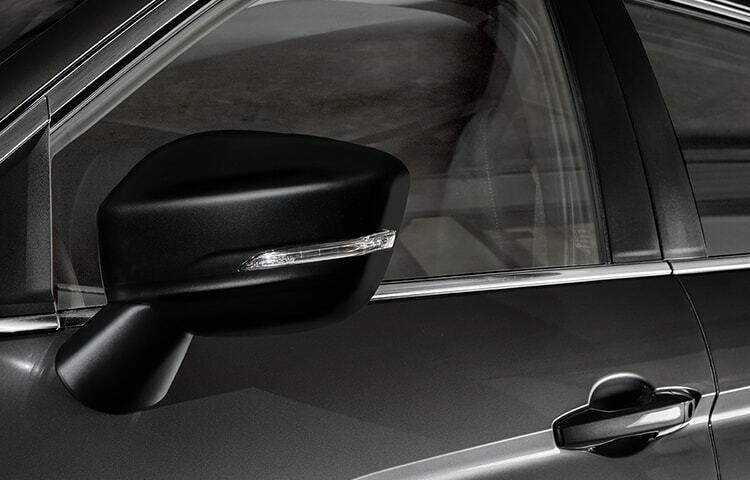 Distinct black side view mirrors offer sleek style while keeping objects in sight. Let Android AutoTM4 be your guide, DJ, and personal assistant. Find the fastest route, return calls, say "Ok Google" to turn speech to text and more while keeping your eyes on what's ahead. 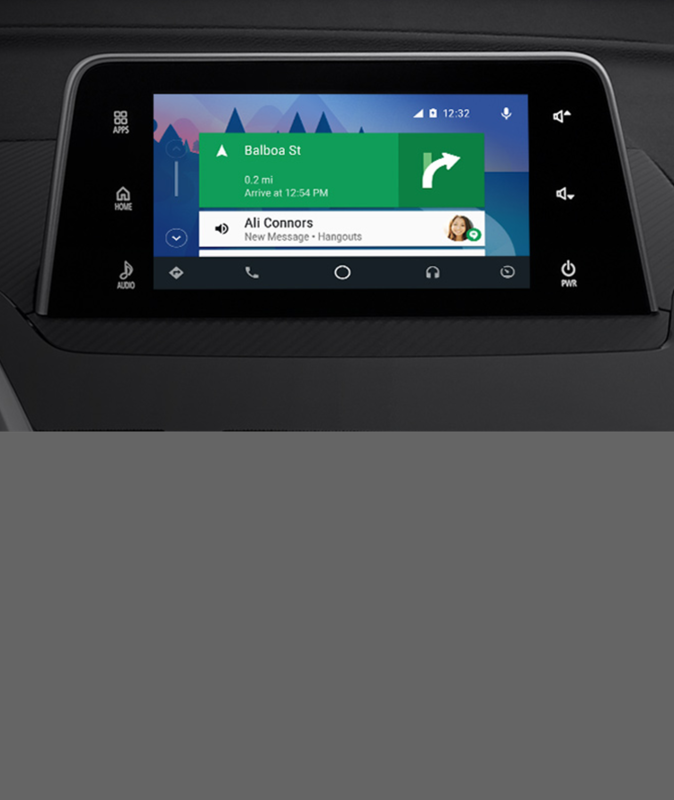 Cruise with confidence and Android AutoTM4 giving you navigation, tunes, and more. 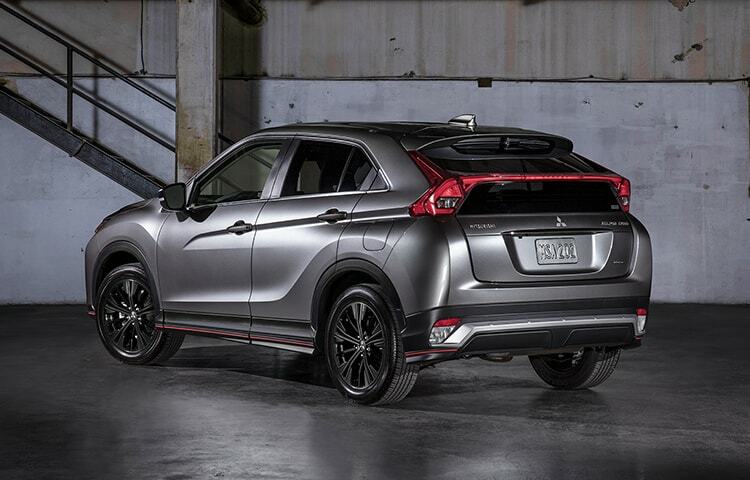 The Eclipse Cross LE builds on its dynamic stance with exclusive accents. Distinct black accents, smart onboard technology, and enhanced driving control. Now's your chance to own the Eclipse Cross Limited Edition before it's too late. 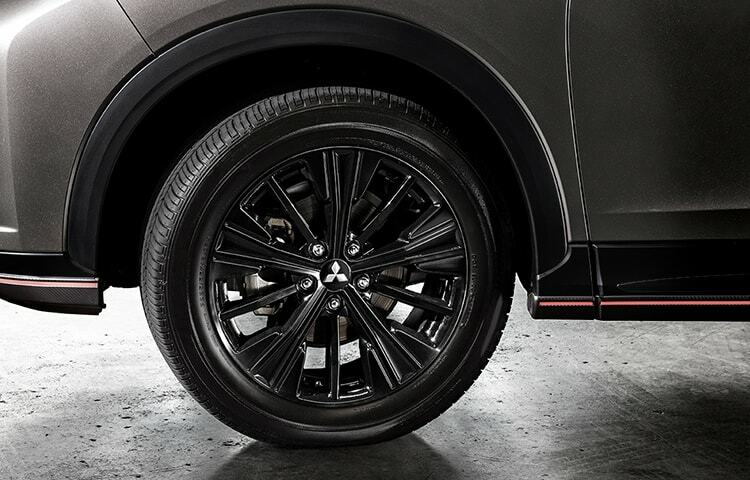 Stun at every corner with exclusive 18-inch black alloy wheels. Shine in the dark with the impressive and striking Eclipse Cross LE. 2 Touchpad controller does not operate with Android Auto. 3 Apple CarPlay and Siri are a trademark of Apple Inc., registered in the U.S. and other countries. 4 Android, Android Auto, Google Play, Google Maps and Hangouts are trademarks of Google Inc.